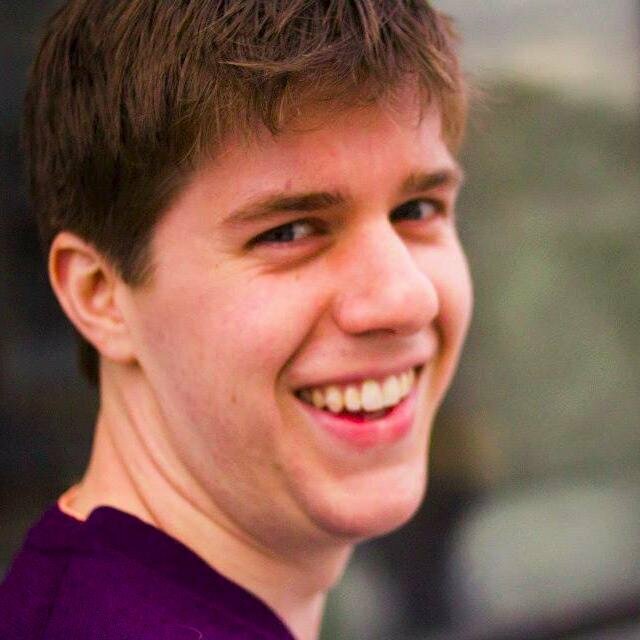 Software engineer at Amperity, classical tenor, alum of Northwestern University. Loves wine, bicycling, public transit, and inclusive theology. Lives in Seattle with his husband, Todd.